Location: Korean BBQ House | 2229 Gellert Blvd, South San Francisco | Map It! Details: Join us for our monthly KAD dinner on April 6th! This month’s dinner will be in South SF, so if you live on the peninsula, come up and join us! We hope to see you there and break kimchi. RSVP: Please send your RSVP to Sunni at sunbhere@gmail.com. Location: Pedro Point Brewing | 55A Bill Drake Way, Pacifica | Map It! Details: It’s a Sunday social! Join us for a craft beer tasting in Pacifica—the brewery can even make you an ice cream float with whichever beer you’d like! Feel free to bring your own snacks, too. The brewery offers board games, plenty of TVs showing weekend sporting events, and more. Beer flights run $8-$10; $5-$6 per glass. RSVP: None needed! Please feel free to come as you are, and bring friends and family, too. Location: City College of San Francisco, Chinatown Center | 808 Kearny St., San Francisco | Map It! Details: Please join us for a reading from the anthology Mixed Koreans: Our Stories, with a Q&A after. RSVP: RSVP via Facebook, here. Details: The Korean American Professional Society (KAPS) is bringing back their popular Napa Winery Trip this year! Join them for an all-inclusive day of drinking, eating, and socializing at some of the most storied spots in Napa. 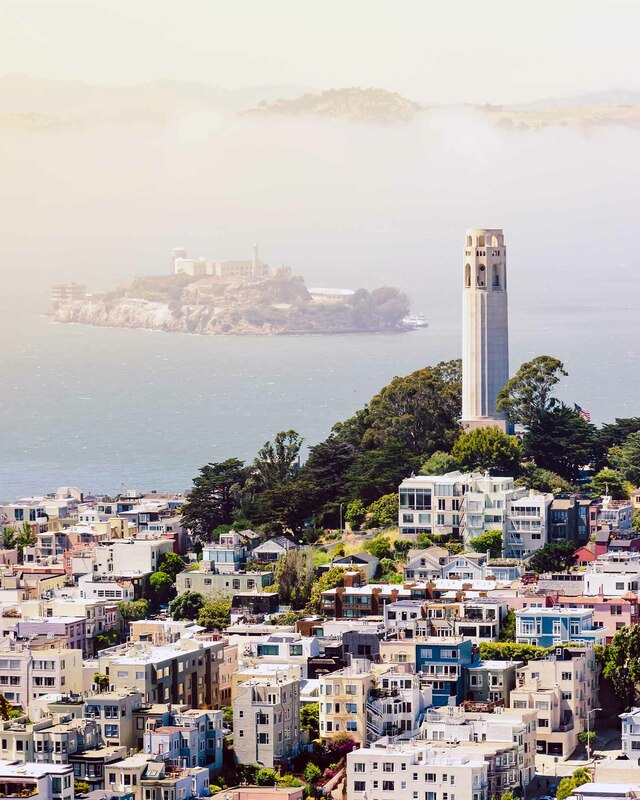 Attendees will board a bus in SF, participate in wine tastings at two wineries with Italian and Spanish roots, and enjoy a picnic lunch at the park. More details on the tickets and itinerary are included below. There have limited seating on the bus, so please sign up soon! You must be over 21 to come on the trip. Fee: $120 KAPS member/partner organization member; $130 Early bird (first 30 people who expressed interest); $140 Non-member. Use code AKASFNAPA to receive $10 off your ticket price. Ticket cost includes: Round trip transportation from SF to Napa; Two wine tastings; Picnic lunch; Snacks; Additional drinks/alcohol from the KAPS collection. RSVP: RSVP and purchase your ticket here. Location: Korean Center | 1362 Post St, San Francisco | Map It! Details: Adoption is something we all share in this community, but experiences and opinions among adoptees vary greatly. The Group Discussion Series is a safe and open space for adoptees to discuss Asian American and adoptee related content. We will have a topic opening each session. All members are welcome to share in the discussion, but it is not mandatory. All sharing is relevant and open with the utmost respect to others. We do not permit cross talk or personal criticism. We are here to listen, learn and possibly inspire one another! See more about the event format here. RSVP: Please RSVP via our Facebook event posting here, or email Ryan at ryangoverton@yahoo.com. Date: Saturday, May 11th, 12:30-3:30pm. Lunch will be provided! Details: AKASF is thrilled Julayne Lee will be joining us for a second time to lead a writing & expression workshop, with the intent to empower and validate our experiences as adopted people and foster alum. Anyone who identifies as an adult adopted person of color or foster alum of color, indigenous adopted person or or indigenous foster alum, or as a racially ambiguous adopted person or foster alum is welcome to attend—no writing experience necessary! Our voices matter, yet are often silenced by adoption and/or whiteness, and sometimes this occurs within our own adoptive families. Through writing & discussion, we’ll reflect on our journeys as adoptees and foster alum of color, and how we navigate our identities. You’ll have the opportunity to share your writing with others in the workshop if you so choose (sharing is optional). Julayne is an overseas adopted Korean American poet, essayist, artivist, producer, art curator, occasional blogger, futbolista, and author of Not My White Savior, a book about race, culture, identity, and what it means to be an inter-country adoptee in America. Learn more about Julayne and her work here. RSVP: Please RSVP here by end-of-day May 7th. Questions? Please contact Dina at dina.buck@gmail.com. Date: Sunday, May 19th, 7:20pm. Location: Roxie Theater | 3117 16th St, San Francisco | Map It! Details: Directed by Deann Borshay Liem, GEOGRAPHIES OF KINSHIP traces the legacy of war and political upheaval on vulnerable members of a traditionally patriarchal society. The film reveals the history of international adoption, grounded in the powerful stories of Korean adoptees. The film reveals the repercussions of transnational adoption, exploring issues around identity, family, and nationality. Cost: AKASF will be purchasing a limited number of tickets for the screening! Stay tuned for more details on how to secure yours. RSVP: Submit your RSVP here. Stay tuned for more events! You can also follow us on Facebook to be the first to receive event announcements.